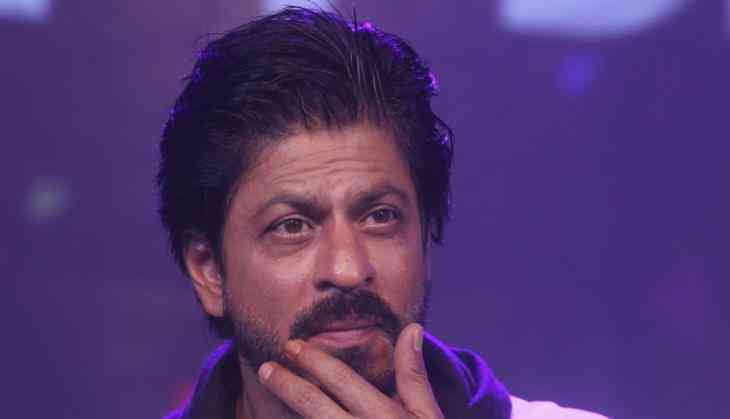 Superstar Shah Rukh Khan, who was initially approached to play the titular role in 'Munnabhai MBBS', says he couldn't have done it better than Sanjay Dutt. Producer Vidhu Vinod Chopra had offered it to Shah Rukh but he rejected it apparently due to health issues and the project eventually went to Dutt. The role of a lovable goon in the Rajkumar Hirani-directed movie turned out to be a turning point in Dutt's movie career. He was speaking to reporters on the sidelines of the launch of Bone Marrow Transplant and Birthing Centre, named after his mother, at a super specialty hospital here last evening. 'In Indian cinema doctors are treated like gods. they are the last hope and this part is shown in the films. Today young filmmakers do a lot of research in a way to pass on some message or information about anything related to it (health and disease),' SRK said on role of cinema in creating awareness about diseases. The 52-year-old actor, who in his over two-decade-long career has suffered several injuries, said one should go for regular health check-ups for the sake of one's family.